Slique Essence combines Grapefruit, Tangerine, Lemon, Spearmint, and Ocotea with stevia extract in a unique blend. These ingredients work together, especially when used in conjunction with Slique Tea. 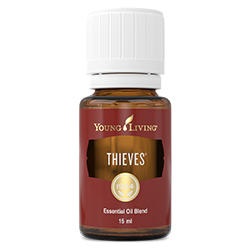 The pleasant citrus combination of Grapefruit, Tangerine, Spearmint and Lemon essential oils adds a flavourful and uplifting element to any day. Ocotea essential oil adds an irresistible, cinnamon-like aroma, while stevia adds an all-natural sweetener that provides a pleasant taste with no added calories. Aromatic: Direct topical application or ingestion preferred. 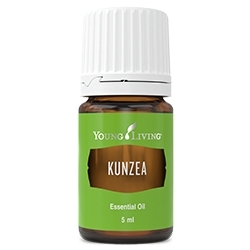 Note: Stevia extract in this formula may impede diffuser performance. Topical: Apply directly to desired area. 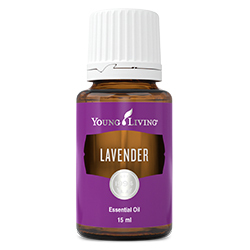 Dilution not required, except for sensitive skin. Culinary: Shake vigorously before use. Add 2-4 drops to 200ml of your favourite beverage, Slique Tea, or water. Apply to desired location, being careful not to expose the skin to sunlight for up to 12 hours after application. Diffuse to create an emotionally balancing atmosphere. 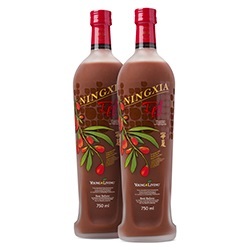 Add to water or other beverages such as NingXia Red. Add 1-2 drops to Slique Tea for a hint of natural sweetness. 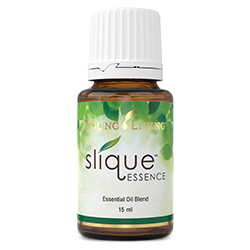 The essential oils in Slique Essence may release emotional irritation and frustration while uplifting the spirit. Try adding Slique Essence to water and then freezing to make ice-blocks for kids. Grapefruit (Citrus paradise) peel oil †, Tangerine (Citrus reticulate) peel oil †, Spearmint (Mentha spicata) leaf extract †, Lemon (Citrus limon) peel oil †, Ocotea (Ocotea quixos) leaf oil †, Stevia (Rebaudioside A).